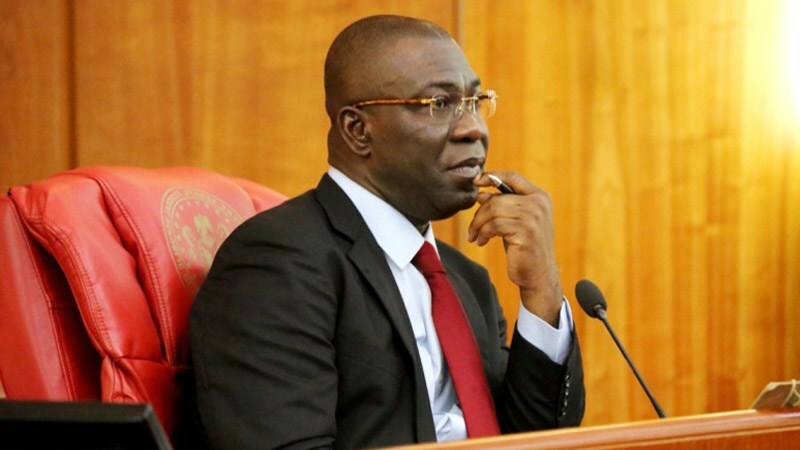 The Deputy Senate President, Ike Ekweremadu, on Tuesday lamented that Nigeria is daily splitting along ethnic and religious lines and that the country, as currently constituted, is not working. “As a nation, however, we have to tell ourselves the hard truth. Nigeria, as currently constituted, is certainly not working well. Nigerians are not only dangerously split along ethnic, religious, and sectional lines, the gap is widening on a daily basis. “The trend of insults and divisive verbal attacks traded by younger ones against one another’s ethnicities, sections, and religions on the social media on every matter do not also inspire any hope of a brighter future. “Therefore, I believe the constituent parts of this country must come together around the table immediately to discuss and agree on how to fix the country. I also believe that the 2014 National Conference Report is a starting point”, he said. According to him, the 2014 National Conference report remains the most recent roadmap produced by every shade of opinion and group in the country. Mr. Ekweremadu expressed confidence that the nation can overcome her problems through the deployment of Alternative Dispute Resolution (ADR). He added that mediation and conciliation had been necessary tools in dispute resolution. Disappointed that the report (2014 conference report) had been ignored for long, he said, “It is rather unfortunate that several months after the Senate requested Mr. President to transmit the report to the National Assembly for legislative actions, nothing has happened. We only read a recent statement credited to the presidency to the effect that it has no confidence in the confab report. “I do not believe, in good conscience, that a report produced by the cream of all spheres and units of the Nigerian society is worthless. Does the present government intend to set in motion a process to convoke another conference, whose outcome it can trust? That will be a waste of time and resources. But, whichever way we look at it, Nigerians must work out a blueprint for a workable, equitable, and prosperous nation”, he said. He however applauded the fact that the ADR now thrives in the country and practitioners are eager to lend their expertise and weight to the consensus building efforts. Mr. Ekweremadu’s position aligns with that of former President Goodluck Jonathan, who recently at an event in Abuja also urged the government to implement aspects of the 2014 report which he said had panacea for the nation’s numerous challenges.